What’s better than busting out some fun Zumba moves in a room full of flashing disco lights and pumping tunes? Adding in hundreds of neon tutus! 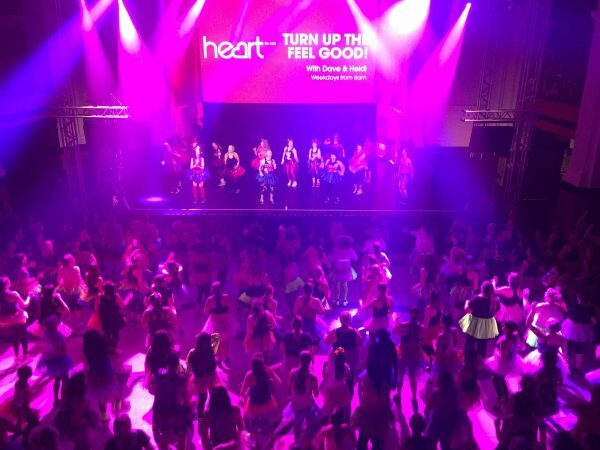 We’re now officially world record holders for the most amount of people taking part in Zumba wearing a tutu! 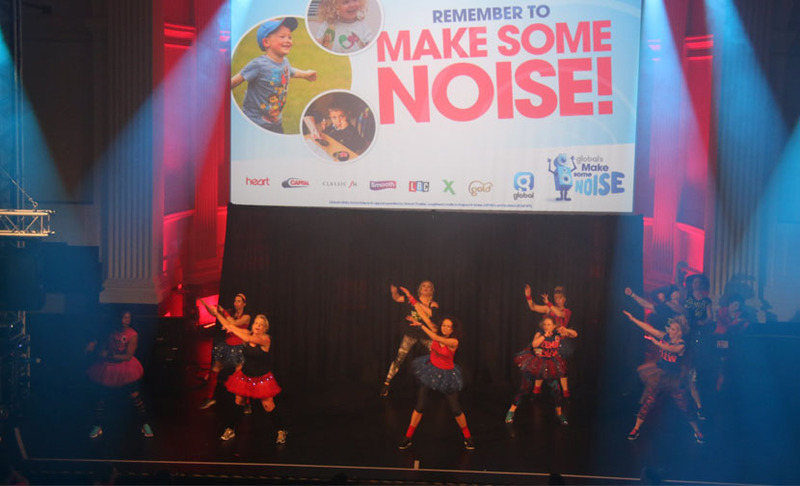 On Saturday 18th February, Heart listeners donned their brightest outfits and danced the afternoon away at the OPEN venue in Norwich, all to raise money for Global’s Make Some Noise. A HUGE thank you to all 502 of you who Zumba’d in style! 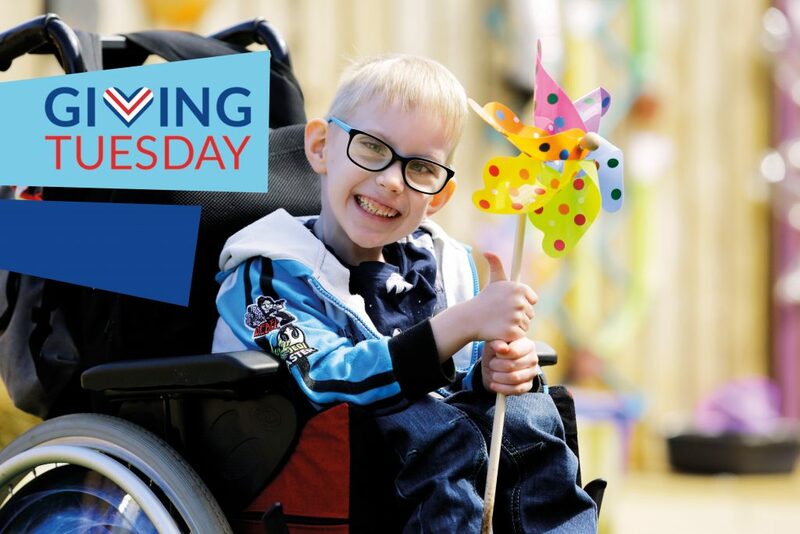 Your sponsorships will make a huge difference to our small projects and help to support disadvantaged children and young people right across the UK.